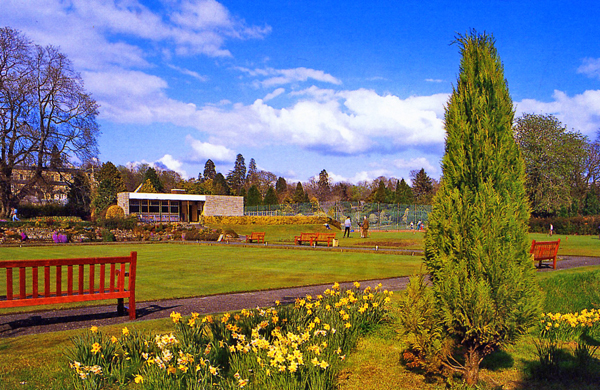 THE early records of Helensburgh’s Hermitage Park Bowling Club have been lost, but it is known how the bowling green 'for the workers' came into being. The green was formed on what was formerly the mill pond for the Malig Mill, which stood at the rear of the Victoria Hall. THE football manager who led Scotland to victory over newly-crowned world champions England in 1967 has lived in Helensburgh for nearly 50 years. Bobby Brown — a very successful player himself — became a national hero when his team beat Sir Alf Ramsay's men at Wembley 3-2 in their first match after winning the Jules Rimet Trophy the previous year. 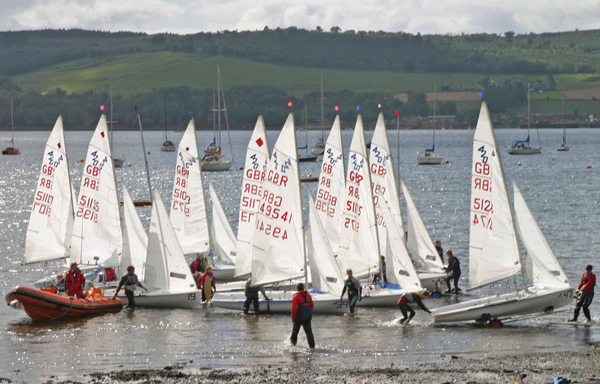 HELENSBURGH Sailing Club was founded in 1951 by a number of local enthusiasts with the aim of encouraging small boat sailing in the waters off Helensburgh. As a burgee they chose a white pennant with the flywheel of the pioneer paddle steamer Comet represented on it in black. The Comet sometimes sailed from Helensburgh pier where the club was initially based and the flywheel is still displayed at the East Bay. A PSYCHOLOGY student from Rhu failed in her bid for the sole Laser Radial place in the British sailing team for the 2012 London Olympics — her second Olympic disappointment. 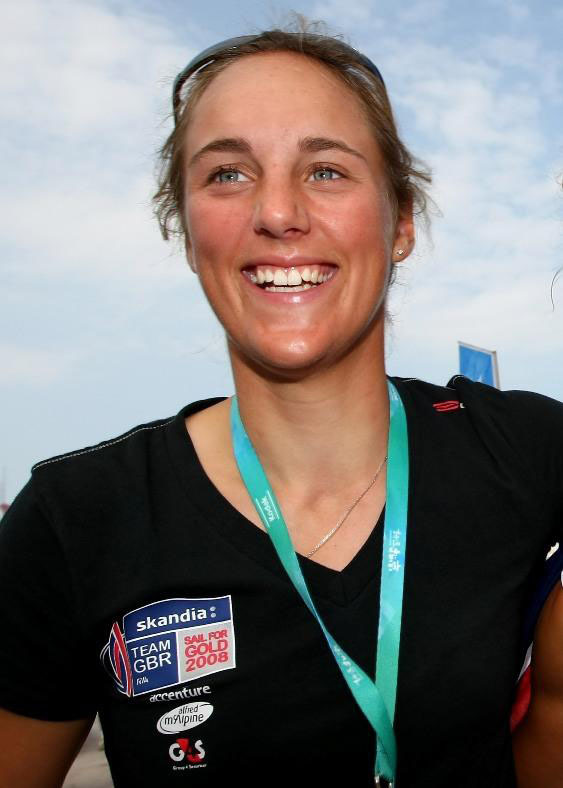 Charlotte Dobson enjoyed an impressive week in the first major London 2012 dress rehearsal at the Weymouth and Portsmouth National Sailing Academy — the Olympic venue — in June 2011, gaining seven top-five finishes but having to settle for fourth overall. NOT many competitors are still active and successful in their sport 49 years after they began . . . but a Helensburgh sailing enthusiast proved in May 2009 that age is no bar to title glory. Donald McLaren and his crew won the overall Sigma 33 United Kingdom class championship at the Brewin Dolphin Scottish Series on Loch Fyne — his first major title since 1972.The road to the Tarbert triumph, with three 1sts, one 2nd and three 4ths, began when he started sailing in 1960. 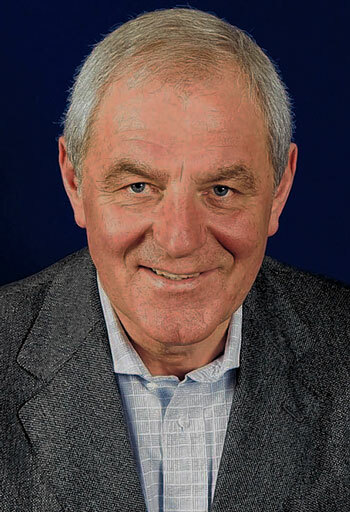 ONE of Helensburgh’s best known residents is the manager of Glasgow Rangers Football Club, Walter Smith, OBE, who is nearing the end of his final season at Ibrox and has already won the first trophy of the season. 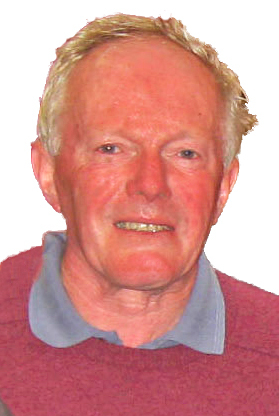 A quiet man who never seeks the limelight, Walter was a popular choice to present the annual Helensburgh and Lomond Community Spirit Awards, a joint venture between Helensburgh Garelochside Rotary Club and the Helensburgh Advertiser which is currently being revamped. 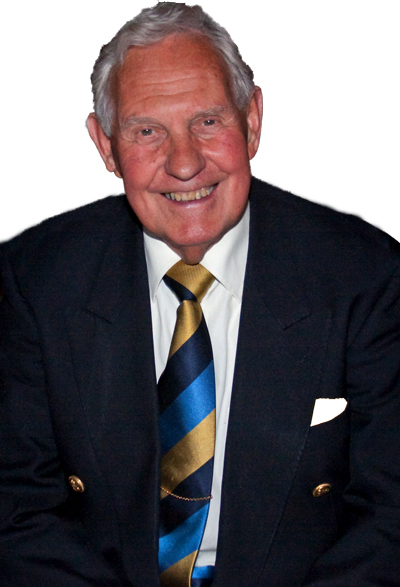 He is also the much revered honorary president of Ardencaple Boys Club. A DISTINGUISHED sportswoman who died in Helensburgh in 1966 at the age of 96 was not only arguably the first female Olympic gold medallist of the modern era — she was also the founder of an incredible sporting dynasty. 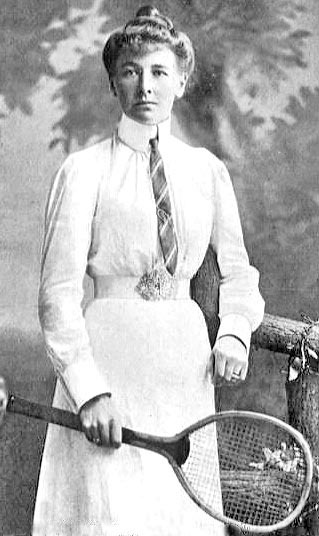 Charlotte Cooper won five Wimbledon singles tennis titles, her daughter played tennis for Britain, one grandson played rugby for Scotland and another chaired the Royal and Ancient Golf Club’s championship committee, and a great grandson holds a school javelin record and played rugby league for Scotland.